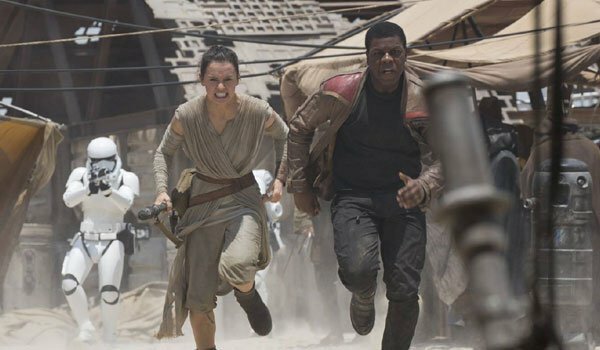 In the run-up to Star Wars: The Force Awakens, we found ourselves asking many questions about what we would see in the film. After all, it’s been about 30 years since we’ve seen some of these characters, and others we were being introduced to for the first time. Now that the film has been released, we thankfully have some real answers to some of those burning queries… but, of course, the film has left us with a brand new set of head-scratchers left to ponder. Specifically, there are 11 key things that we now find ourselves wondering about the future of the Star Wars universe as we move from J.J. Abrams’ movie to writer/director Rian Johnson’s Episode VIII. Read on to check out our big questions, and hit the comments section below with your personal theories on each page! 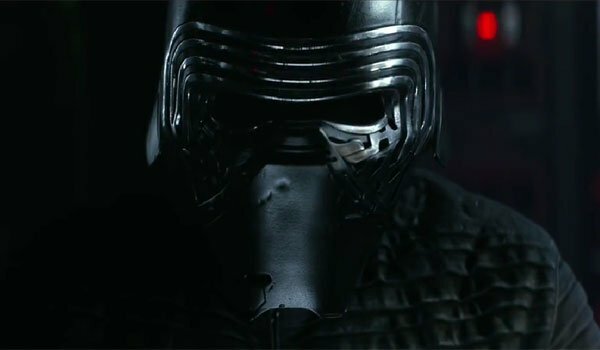 What really caused the fallout between Luke and Kylo Ren? Thus far, all we’ve really heard about the relationship between Luke Skywalker and Ben Solo a.k.a. Kylo Ren has technically been hearsay. We’ve heard characters explain that the Force sensitive young Ben trained as a Jedi with Luke, but was seduced to the Dark Side by Supreme Leader Snoke… but how exactly did that happen? What wound up causing the rift between the Master and his Padawan? With Luke almost guaranteed to have an expanded role in Episode VIII, hopefully we’ll start getting some answers. Just like A New Hope, Star Wars: The Force Awakens kicks off with the introduction of a MacGuffin. Lor San Tekka delivers a portion of a map leading to Luke Skywalker to Poe Dameron, who packages the info in BB-8 and works to get the droid back to the resistance. There is one big question that this sets up, however: why is there a map that leads to Luke Skywalker? The last Jedi is being hunted and clearly doesn’t want to be found, so who actually made the map? Equally important, how did Lor San Tekka get the map segment? Considering how quickly he died, we may never get an answer to that question. What happened between Han and Leia? 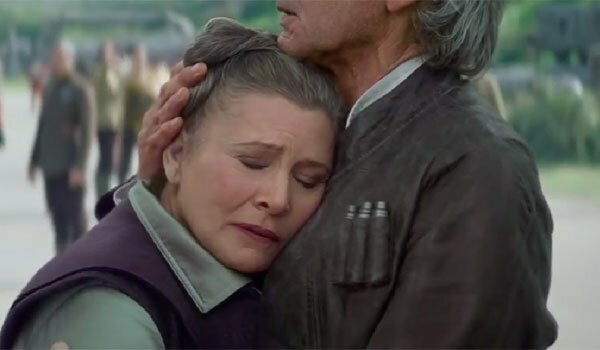 When we last left Han and Leia 30 years ago, they were finally getting over their love-hate relationship and were starting to just be in love. By the time we catch up with them in The Force Awakens, however, their relationship is fractured. He is back to his classic space pirate ways, while she is leading the Resistance against the First Order as a general. But what exactly caused their split? Logic would suggest that their bond couldn’t handle the corruption of their son, ultimately driving them apart, but hopefully we’ll get more information in future chapters. What will the future hold for Finn? 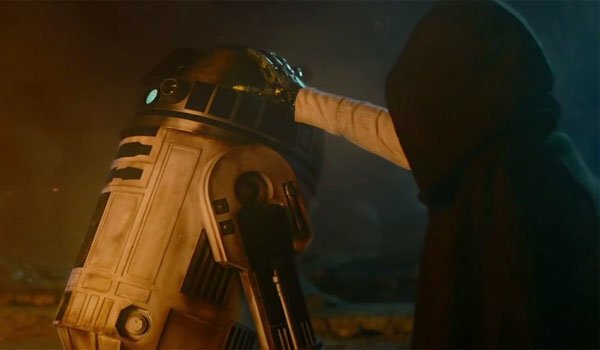 In Star Wars: The Force Awakens, the door is opened for Rey to start on the path towards becoming a Jedi, but at this point we really don’t know what the future has in store for Finn. Surely he has a bone or two to pick with Kylo Ren after losing to him in a lightsaber battle, and obviously he’s going to stick with the Resistance, but what is going to be the key that motivates him going into the future of this franchise? With the character’s background as a Stormtrooper, there are plenty of interesting directions to go, and hopefully Rian Johnson picks a great one. Kylo Ren has done some pretty horrific things. Not only did he kill all of the Padawans being taught by Luke Skywalker, as well as many, many random people over the course of The Force Awakens, he will also go down in cinematic history as the guy who killed Han Solo. So we have to ask: can we ever actually forgive him? The original Star Wars trilogy is a story of redemption of Darth Vader’s part, but Ben Solo has possibly gone too far for us to ever give him a pass for what he’s done. Are there other Jedi out there also awakening? In the opening crawl of Star Wars: The Force Awakens, Luke Skywalker is very clearly identified as "the last Jedi" – but as we see over the course of the film, he’s not the only Force-sensitive individual in the galaxy who hasn’t been seduced by the Dark Side. 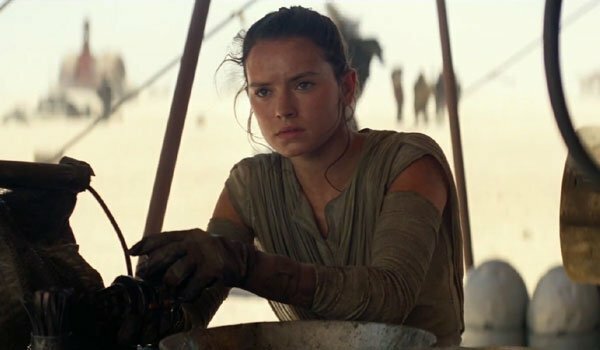 After being brought into the battle between the Resistance and the First Order, we learn that Rey has a connection to the Force, but is she the only one out there? Could future films introduce more potential heroes for the Light side? That door certainly isn’t, and shouldn’t be closed. Is there a bigger reason why Finn left The First Order? Finn’s introduction into the world of Star Wars is a strange one. 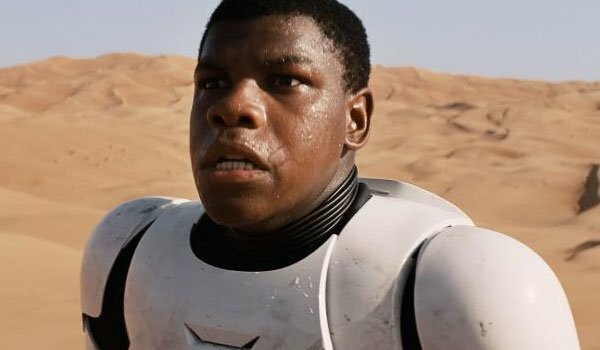 A Stormtrooper working for the First Order, he has no record of dissention or conflict, but before an experience on Jakku leaves him shell-shocked, and deciding that he needs to leave and join the Resistance. Was his change of heart the result of simply a moment of clarity, or are there bigger things at work within the universe that are guiding him on a particular path? 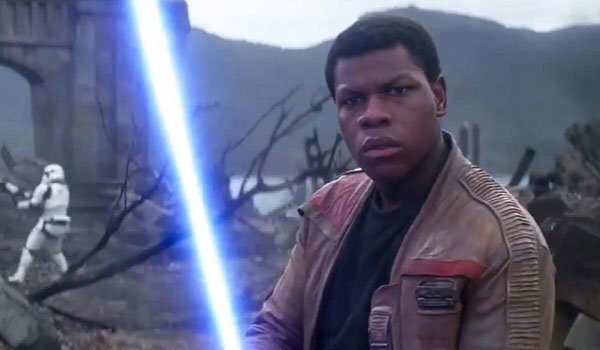 Sequels should give us an opportunity to learn more about Finn’s backstory, and in that backstory we may get some answers. 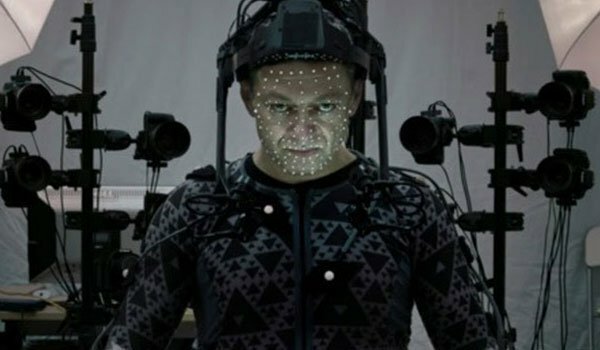 Given that Supreme Leader Snoke didn’t really do anything in Star Wars: The Force Awakens other than appear as a hologram and receive reports, we really don’t know much about him. What is his connection to the Dark Side of the Force? How did he emerge after the fall of Palpatine? What is his relationship with Luke Skywalker? There really wasn’t enough time in J..J. Abrams’ movie to explain any of these things, so hopefully Rian Johnson picks up the ball and runs with it. When Luke sees Rey for the first time in the final scene of Star Wars: The Force Awakens, he doesn’t exactly start jumping for joy. The last young Force sensitive individual he was around wound up betraying him and forcing him into exile, and the aftermath has seemingly left him as not much of a people person. Obviously the trajectory for the series is for Luke to train Rey in the ways of the Jedi, but after his experience, there has to be some doubt as to whether or not he will take on the task. What are Chewbacca’s obligations now? 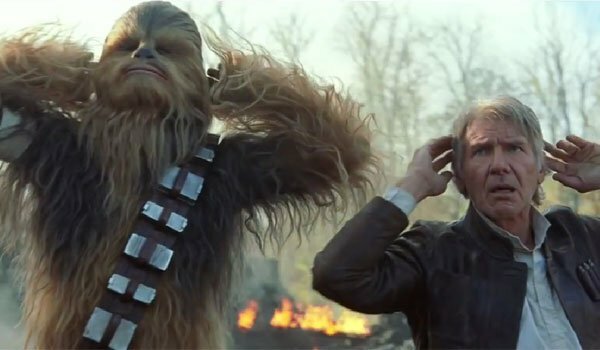 It’s never explicitly said in any of the movies, but there is a reason why Han Solo and Chewbacca always hung out together. Years before the events of A New Hope, the rogue space smuggler saved the Wookie from slavery – and as a result Chewie spent the following years paying a life debt. But now that Han has died, where do Chewie’s obligations lie? Will he stay as a fighter for the Resistance, or could he possibly make his way back home to Kashyyyk to pursue a different lifestyle. Where Did Maz Kanata Get Anakin/Luke’s Lightsaber? 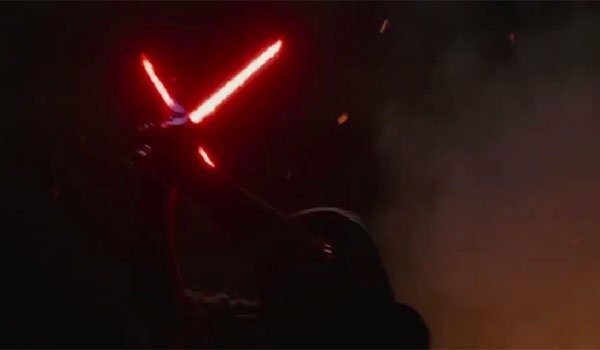 Timeline-wise, the last time we saw the blue lightsaber that was passed down from Anakin to Luke Skywalker was when Darth Vader cut off Luke’s hand, sending the last sword to the strange depths of Cloud City. Exactly what happened to it after that is a mystery, but we do know that it eventually ended up in the hands of Maz Kanata. But where did she get it? And why was she just keeping it in a box in a basement? Surely there must be a story there, and even if it doesn’t play out in a film, hopefully we can see the path the weapon took in a comic or something.